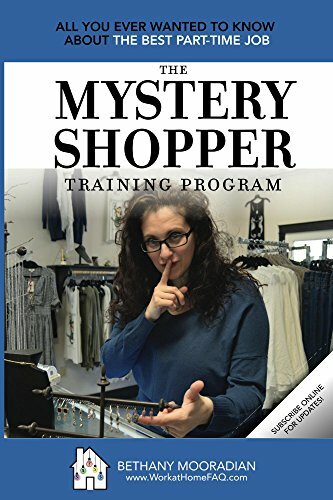 Have you ever wanted to know how to become a mystery shopper? Have you ever wondered if mystery shopping is even a legit gig? Well it is! Mystery shopping can be a great way to get paid to shop. I started mystery shopping years ago and while it doesn’t pay the bills or give me a full-time income, it definitely saves me a lot of money and allows me to visit some great establishments I may not have visited otherwise. I have been able to dine at fancy restaurants and get paid to get my oil changed. 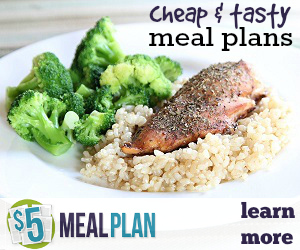 I also have done some grocery store shops and retail stores but dinner and lunch shops are my favorite. I don’t mystery shop as often as I once did because I am focusing on my blogging business but every once in a while I still pick up some shops (especially restaurant ones). I often get asked about how to become mystery shopper so I wanted to share with you some tips on how to mystery shop (and avoid scams) if you’re interested in doing so! Read on to find out more about mystery shopping and how to find legit mystery shopping companies to work with. Mystery shopping is a tool that allows companies to experience their businesses through a customers point of view. It is used by companies to see how their employees, products, and services are viewed by a regular person. Companies cannot keep a constant eye on their businesses so they utilize mystery shoppers to observe their businesses and make sure everything is running smoothly. As a mystery shopper, you get to pick which shops you want to perform (from what is available). I suggest only doing one at a time until you get used to them. When you sign up as a mystery shopper (more on that later) you will get very specific guidelines you will need to follow before you do any shop. 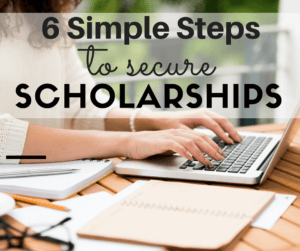 The guidelines will give you step by step instructions on what they want you to do and you will want to follow them closely. You also usually get assigned to a scheduler whom you can contact for any questions or concerns. To give you an example of a shop, you could be asked to visit a store and observe several areas of the store. You may also be asked to interact with an associate to observe their customer service and report back on it. They may give you a scenario to work with such as you are looking for a certain size or color of an item in the store. You will then usually have to purchase something (you will only be reimbursed a certain amount set in the guidelines) just to get a receipt to show that you were there when you said you would be and to also evaluate the checkout process. They may also require photos or videos of certain areas in the store. Each shop is different but you will get the hang of them once you do a few. After doing several, you may find some assignments are not worth your time so its best to try one and get the full experience before moving on or signing up for multiple shops. Mystery shopping is mostly reimbursements for products, goods or services and sometimes a flat shopper payment or fee (they pay you a fee). As a mystery shopper, you HAVE to make sure you follow all the guidelines set for the particular shop you are performing or you will not get paid or reimbursed. With mystery shopping a lot of times you are required to make a purchase with your own money and after the shop is completed correctly you will be reimbursed up to a certain amount set in the guidelines. Other times there will be no purchase required but you will get paid a shop fee for doing the shop. When you get paid will be determined by the company and the assignment. Just keep track of all of your assignments and follow up if needed. I suggest starting with a very low out of pocket cost shop so that if anything were to go wrong (you lost the receipt, messed up the report, didn’t follow the guidelines, or didn’t file the report on time) then you wouldn’t be upset. You will also want to make sure you KEEP your receipts and do not lose it or you most likely will not get paid, I learned the hard way when I forgot to take my receipt on a restaurant shop I did. If you follow all the guidelines and submit your mystery shop report on time then you shouldn’t have any issues. 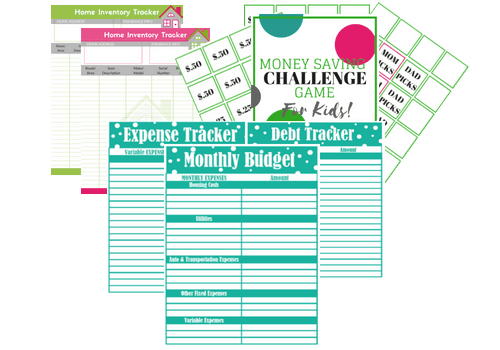 As you can probably tell you won’t get rich off mystery shopping but it’s a great way to get paid for things you’re doing anyway and a great way to experience new businesses. 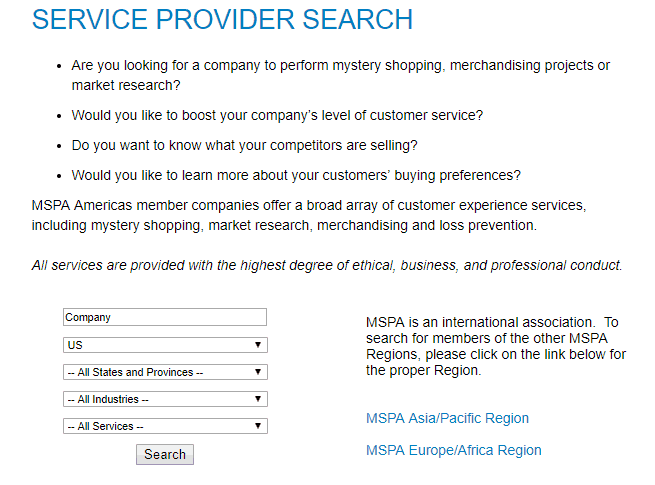 I recommend starting your mystery shopping company search at the Mystery Shopping Providers Association (MSPA) website at http://www.mspa-americas.org. When you get to MSPA-AMERICAS.ORG, click on the SERVICE PROVIDER SEARCH on the menu (keep in mind the website can change at any given time but these are the steps as of today). Select your country and any options you like. I suggest leaving the rest as “ALL” because the providers service many states even if they are not physically in your state. A list of results will come up based on your search and you will be able to click view on the ones you want to check out further. I made this quick video for you as well on how to search the MSPA database. 3. Sign up for a mystery shopping company. 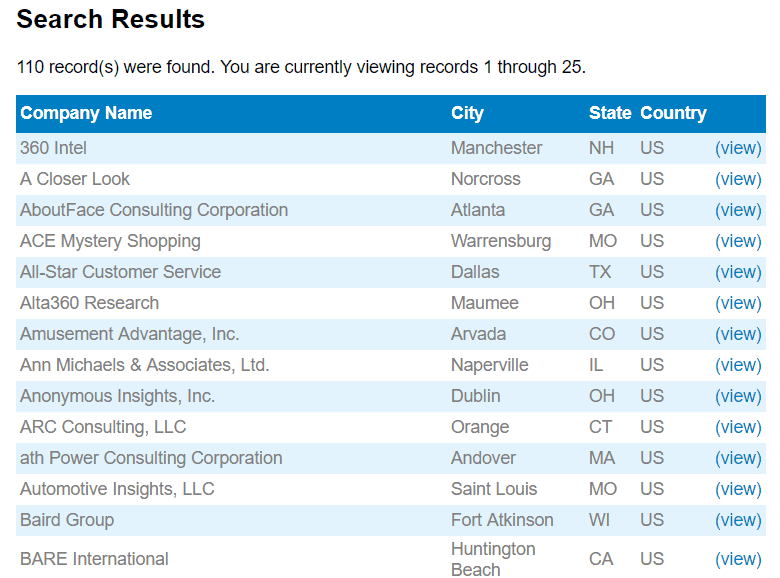 If you liked any of the companies you found then go ahead and sign up as a shopper. Once you get approved you will be able to start shopping. Like I mentioned before, I suggest starting very slow with just one shop and one company at a time until you get used to it. It gets easier the more you do. They also have field associate and audit work available with some companies. That would not be “mystery” work as you would interact with the manager or be setting up displays at movie theaters etc. Usually, the companies themselves have free training or reimbursed training to do audits. MSPA also offers many certifications and training programs that are legit but you are not required to have any types of certifications to start shopping, I shopped for years without any. The more shops you do for a particular company the better the rate you get and you will get picked for the best shops. If you choose to get a certification from MSPA they do say you get better jobs but I cannot speak to that. I would suggest doing a few small gigs before attempting any certifications just to see if you like it first. Free Stuff! Of course, you have to pay upfront and then get reimbursed but it’s a great way to get some free groceries, free oil changes and a free night out at the movies or dinner etc. No previous experience necessary to become a shopper. Great way to try out companies, products or services you might not have otherwise tried. Some reports are very long and detailed and seem like more work than they are worth. That is why it is best to do a few and see which ones you like and which ones you do not. If you lose or do not get the receipt (for most in my experience) you will not get paid. If you mess up the report or miss something in the instructions you may not get paid. Some shops pay very little for the amount of work needed in my opinion. Never pay to become a mystery shopper! Certification/Courses from MSPA are different, you are paying for the certification/course not to become a mystery shopper. BUT Like I mentioned above these are not needed to become a shopper they are just something MSPA offers to make you a better shopper. If it’s too good to be true, it may be a scam! Beware of scams. No legit company will ask you to cash any type of check or wire any money anywhere. Stick to companies that are members of MSPA and always verify any emails you get are coming from that company. I have worked with several of the same companies for a few years and I like to stick with them because I know they pay. A $100 Dinner or free hotel stay is NOT too good to be true in most cases BUT a free trip to Italy or $500 to Wire $1000 to someone IS definitely a red flag. Mystery shopping companies also never pay you upfront so never take or cash a check to do your shop. When in doubt always trust your gut and google the company and the word scam to see what comes up. I hope this post about mystery shopping really helped you. 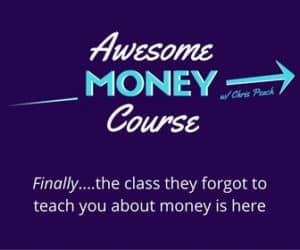 If you have any questions or tips you would like to share please comment below and if you liked this post please share it using the sharing buttons above and below this post. You may also be interested in 5 Legit Work From Home Jobs. Great Information…..thank you so much! Your welcome! Thanks for stopping by Esavingsblog!